Bozeman was born May 14, 2018, and is super excited to join the Deerhorn Dog Pack in the summer of 2019. 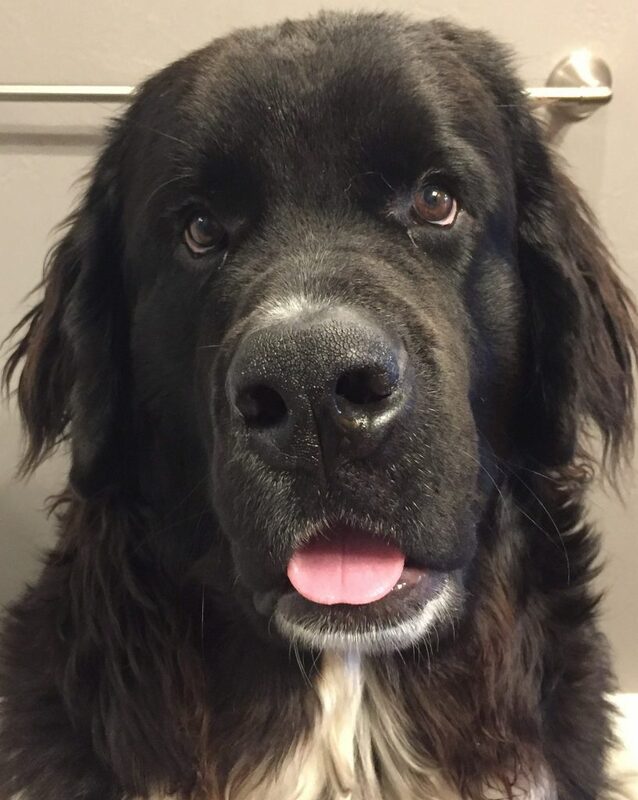 He is a pure bred Landseer Newfoundland who lives up to his breed’s reputation of loving water. He will dig in any bowl of water put in front of him, tries to climb in the bathtub, and is ready for a summer of swimming in the lake. 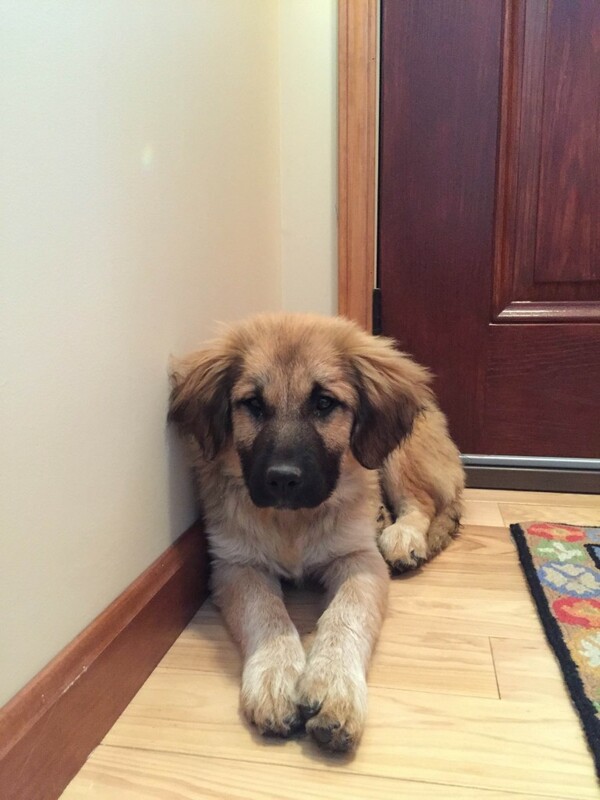 He already weighs over 120 pounds, and continues to grow! He thinks it’s impossible to pick just one favorite food, as he’s excited about any food offered to him. His favorite chew toys are remote controls and he is the epitome of a Gentle Giant. This is Roman Broadbridge and the summer of 2019 will be his first time up at Deerhorn! 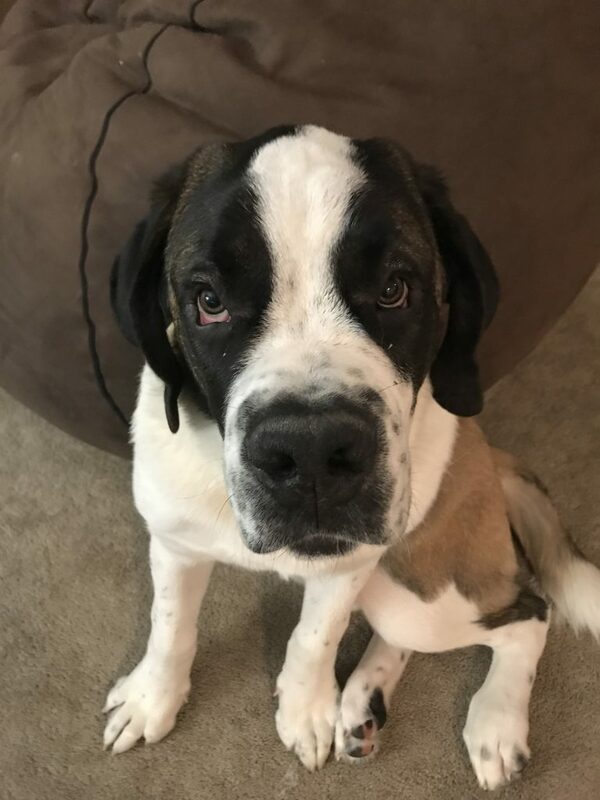 He was born in August 2018 in Nebraska and then was brought home by Taylor Broadbridge to Arvada, Colorado. 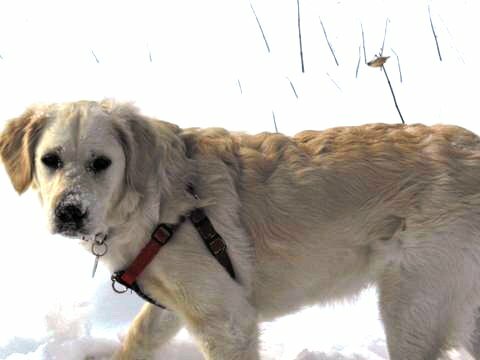 Roman loves his Colorado lifestyle; going to dog parks with his sister Koda, playing in deep snow, and exploring unknown things! He enjoys chewing on bones, playing tug o war, playing in water, or getting pet. 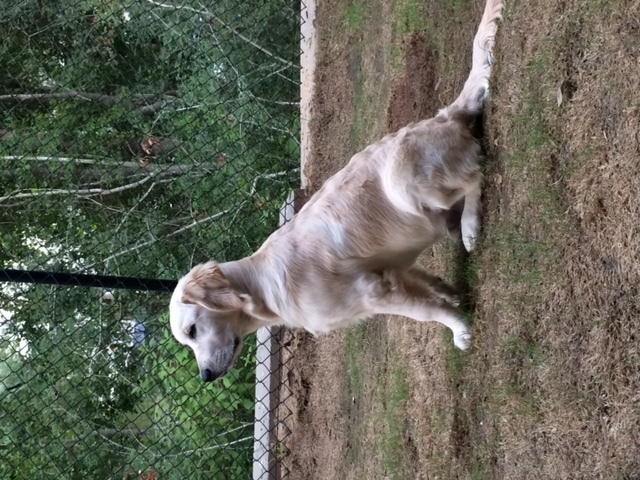 At 6 months, Roman weighs in at 100 pounds and he’s not done growing yet! He can’t wait to meet all the Deerhorn campers! Originally from Florida and weighing in at 95 pounds, IZ obtained his degree in Sock Eating and Dumpster Diving at Camp Deerhorn. 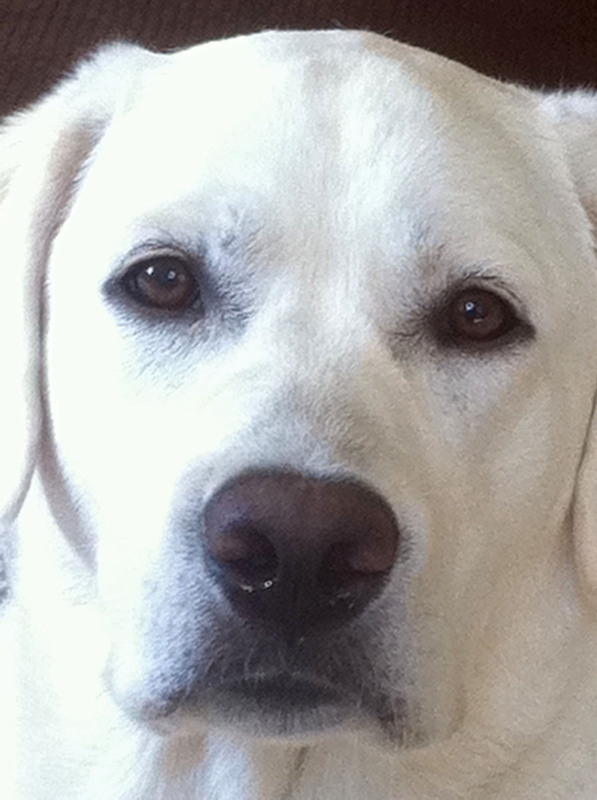 IZ will be 9 in the summer of 2019, and is a Yellow Lab. 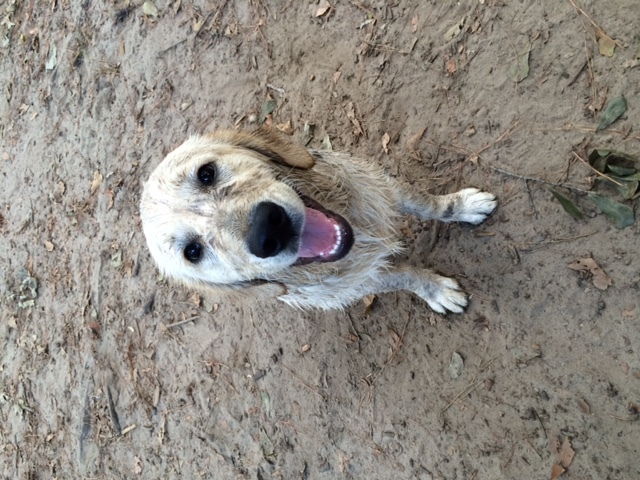 At an early age, he knew his purpose in life was to snuggle with small, dirty boys and chase squirrels. He teaches Ball Chasing in the Lake and loves long walks in the woods with his parents. His favorite activities at camp are Rest Hour and Pancake Day! Koda has been at camp for 7 summers now and is looking forward to her 8th summer in 2019. 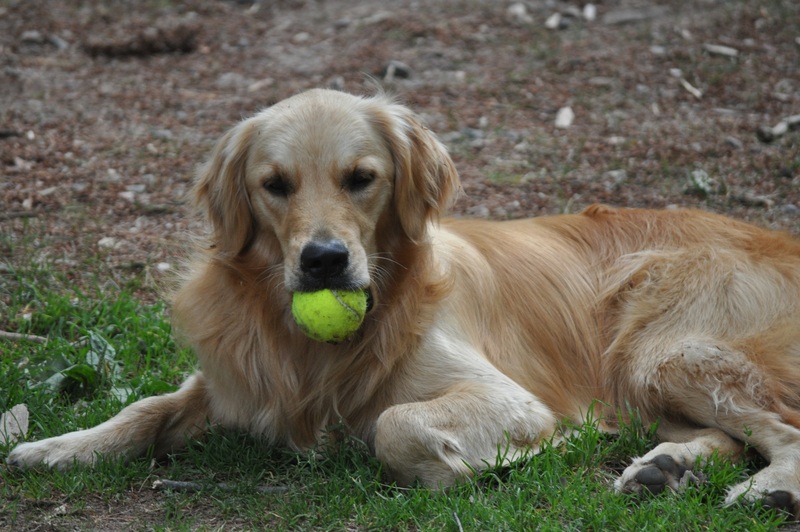 Taylor Broadbridge adopted Koda from a small farm in rural Kansas in the fall of 2011. 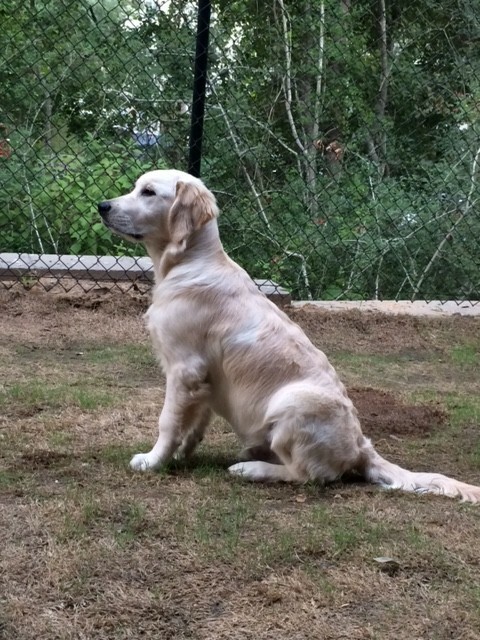 She is a golden retriever and weighs no more than 60 pounds. 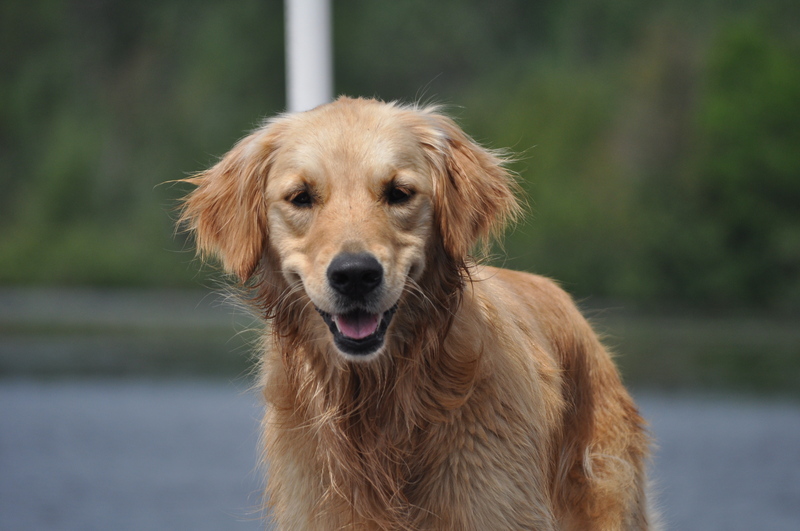 The waterfront is where you will find her most of the summer; chasing endless tennis balls and jumping off the docks into the water. Skatie Darlin’ of Deerhorn was born August 2, 2013. She loves the great outdoors at her doorstep and has more fun than anyone during the summer. Her favorite activities are sprout ball and frisbee golf. Gunner will be returning to camp for his sixth summer in 2019. Weighing about 85 pounds, he loves being a Deerhorn Dog. 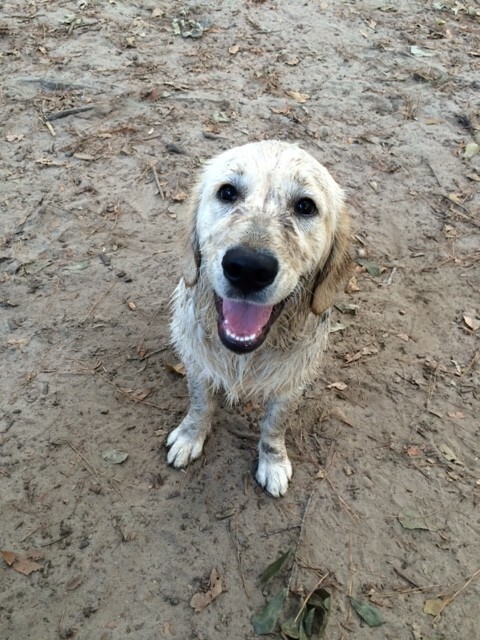 He loves getting dirty and swimming in any water he can find. He also loves snuggling and taking naps on lazy days. Katniss was born in December of 2014, and spent her first summer at camp in 2015. She is a little bit of a scaredy-cat, and most campers likely don’t know she exists. She loves every dog she meets, but she’s a little more wary of people. She loves kids, but is just overwhelmed by the sheer number of them running around Camp Deerhorn. She loves the outdoors so much it’s difficult to get her in the house at the end of the day!